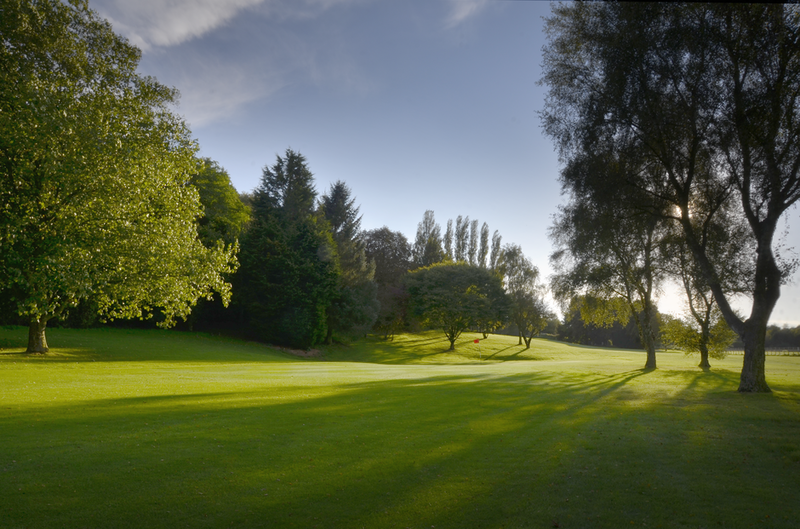 Professional :: Sittingbourne Golf Club is known for its challenging and well maintained course, friendly welcome, well stocked Pro Shop and excellent bar and catering facilities. Chris Weston took over as Head Professional on April 1st 2013. His well stocked shop and cheery personality has ensured his popularity with members and visitors alike. 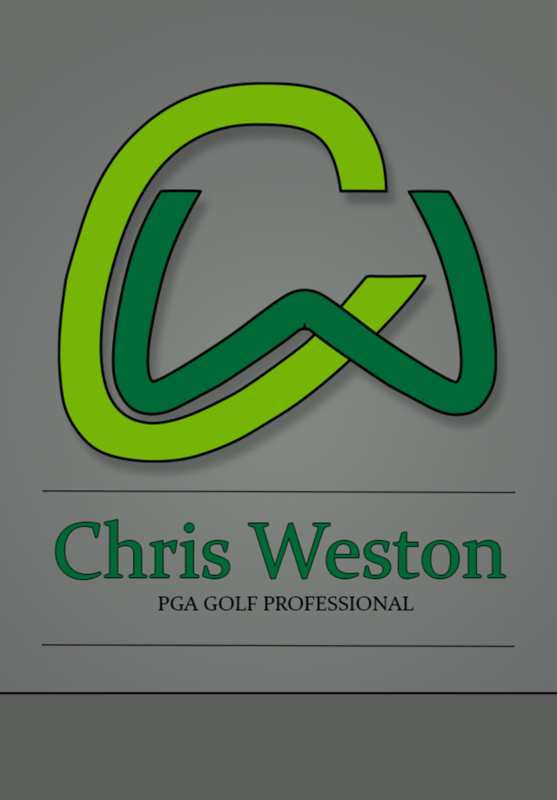 Chris turned Professional in 1998 and has had the honour of working at a variety of clubs including, London Golf Club, Lamberhurst and Whipsnade Park. His experiences over the years have helped him to develop a number of innovative techniques both within coaching and the Pro Shop arenas and he is always striving to improve the services on offer to Members and visitors alike.